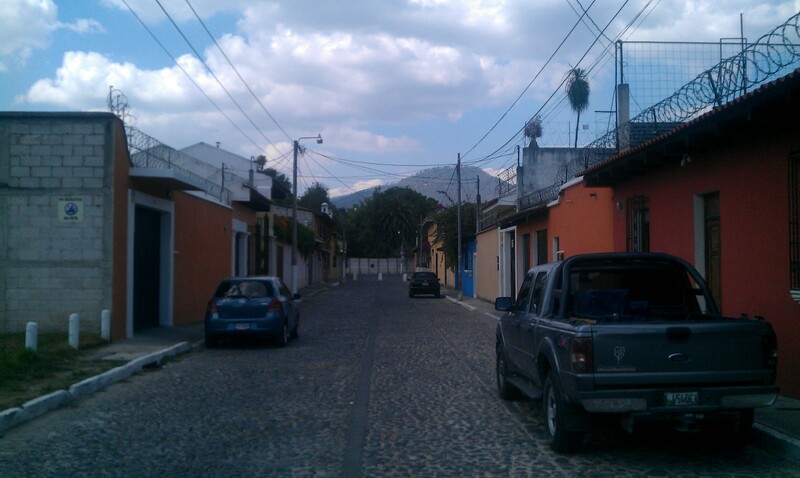 Since there is no street view La Antigua, I thought we might take a little adventure through the streets (calles), alleys (callejónes), and avenues (avenidas). 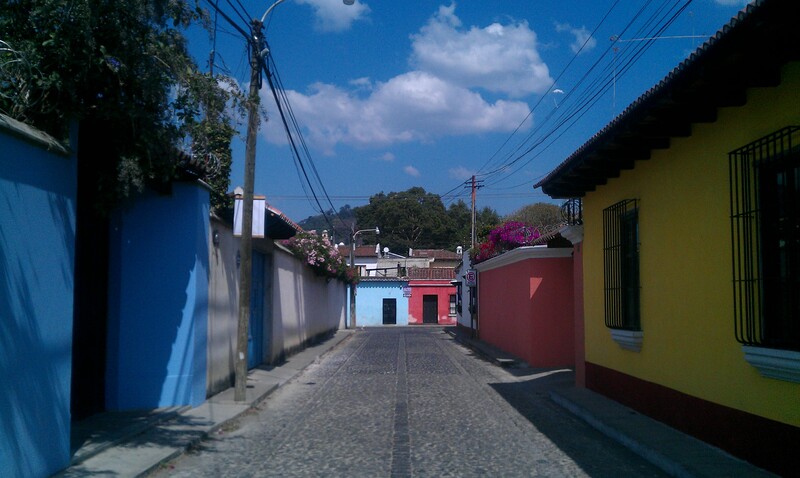 Here is a fine looking calle (street)! 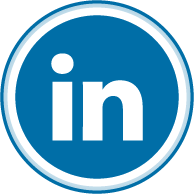 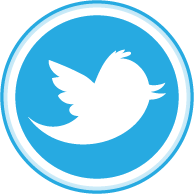 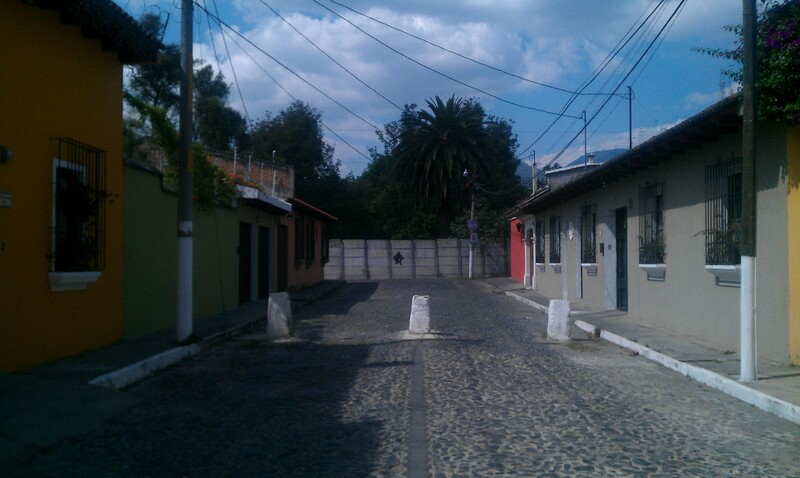 Let’s begin here! 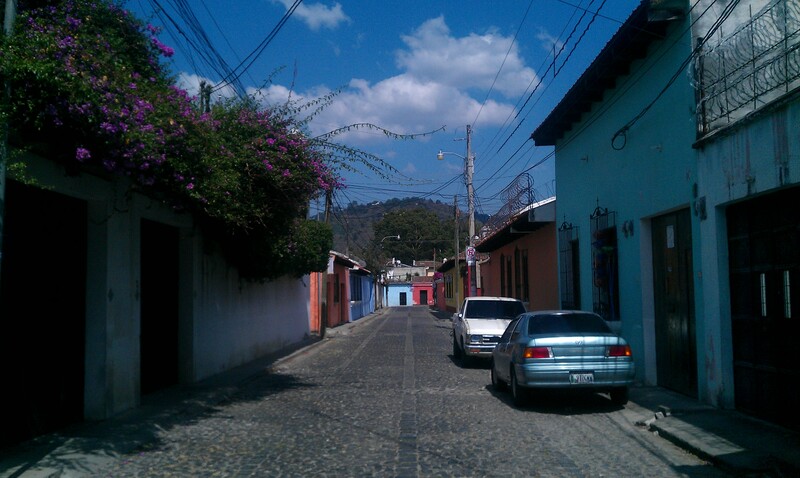 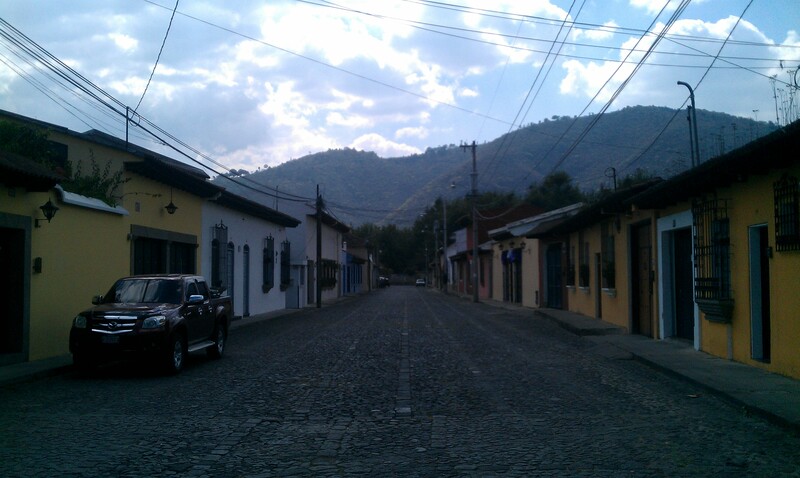 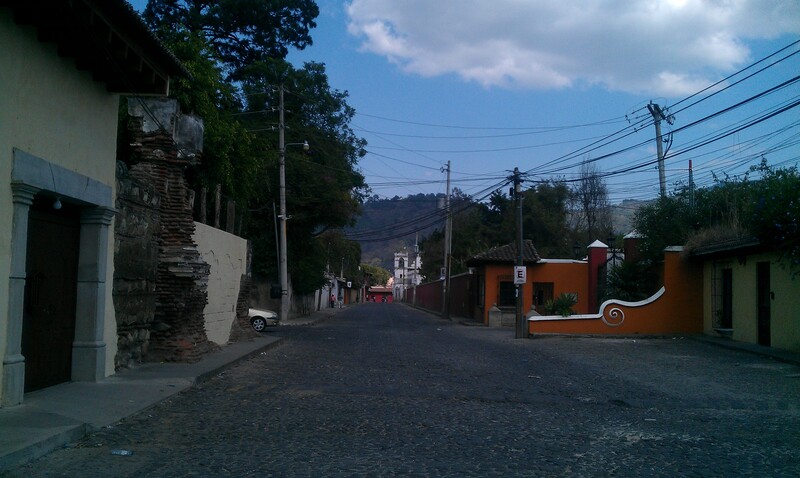 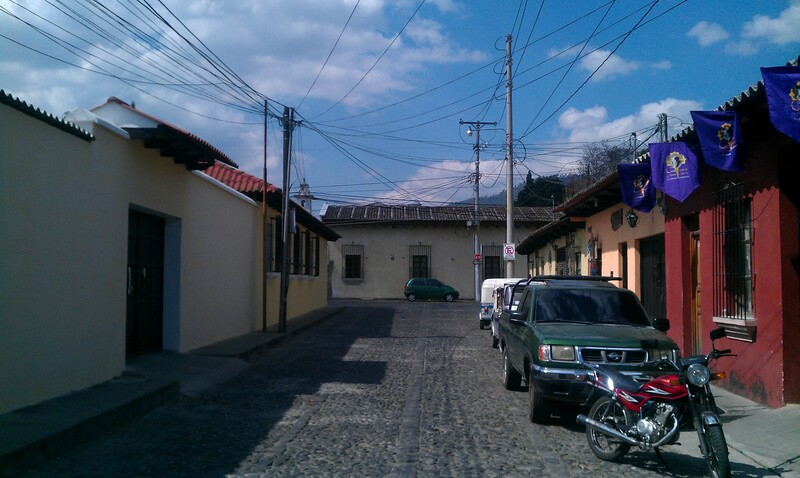 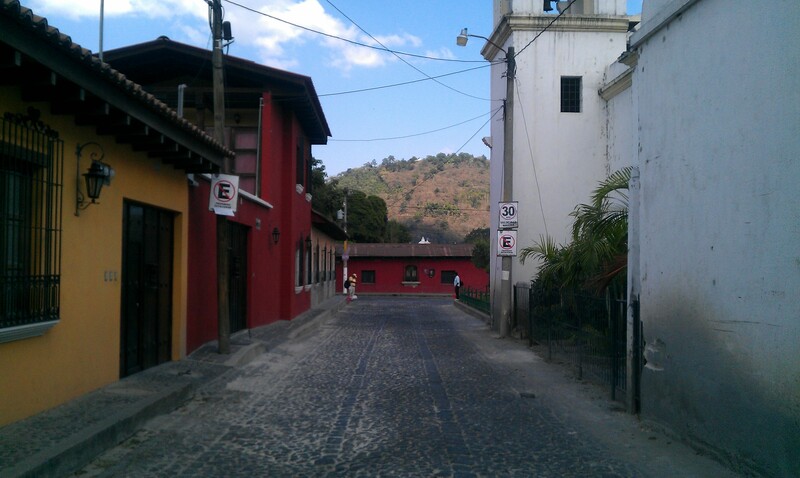 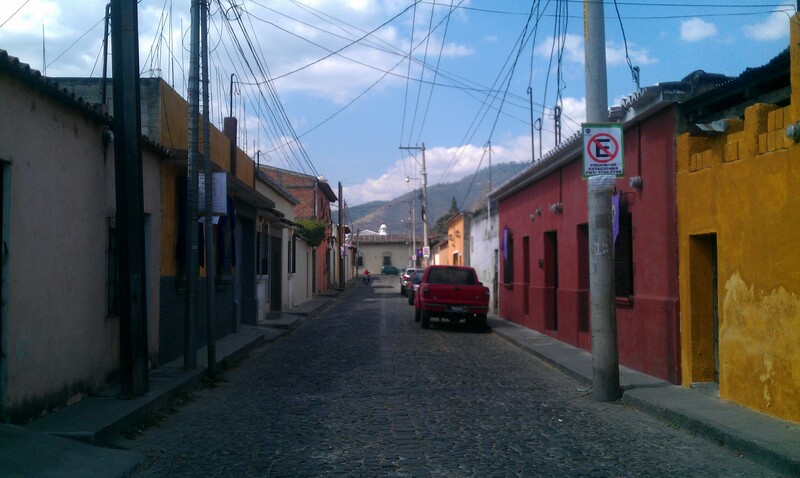 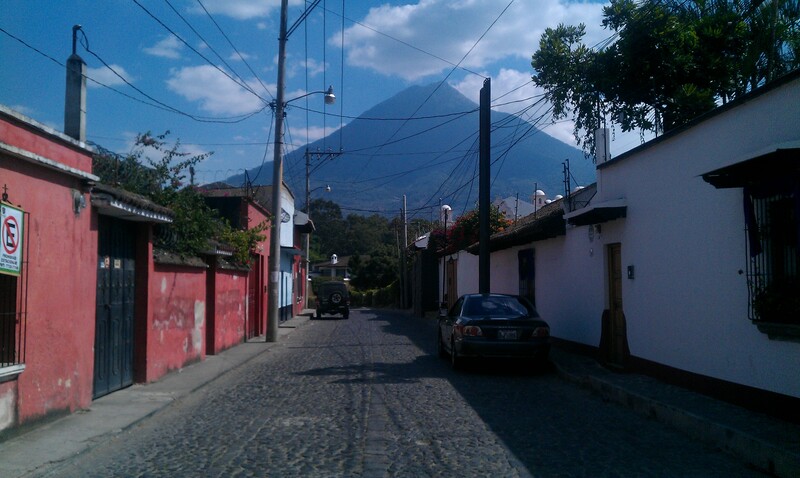 Welcome to Antigua, Guatemala Street View! 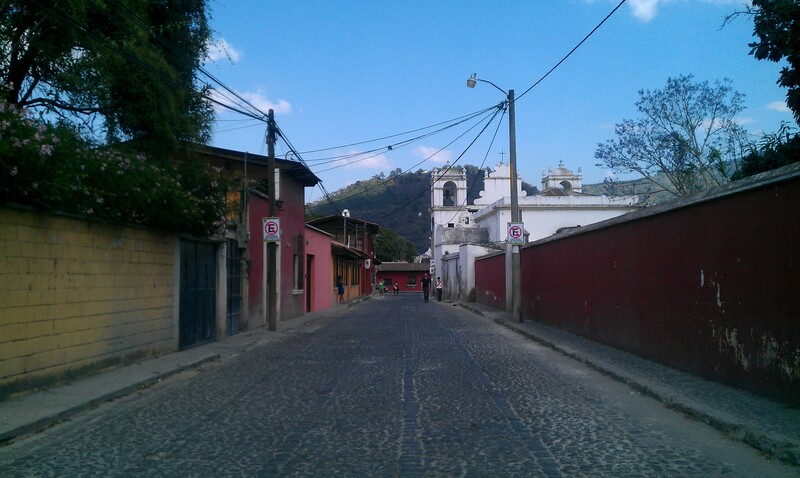 Traveling down “Callejón del Burrito”. 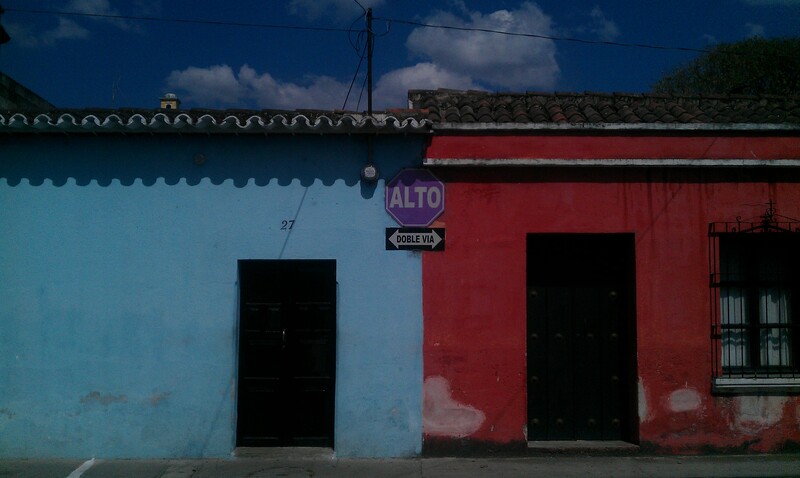 Slightly ahead and to the right is a store I call “Window Tienda”, because they sell things through their window. 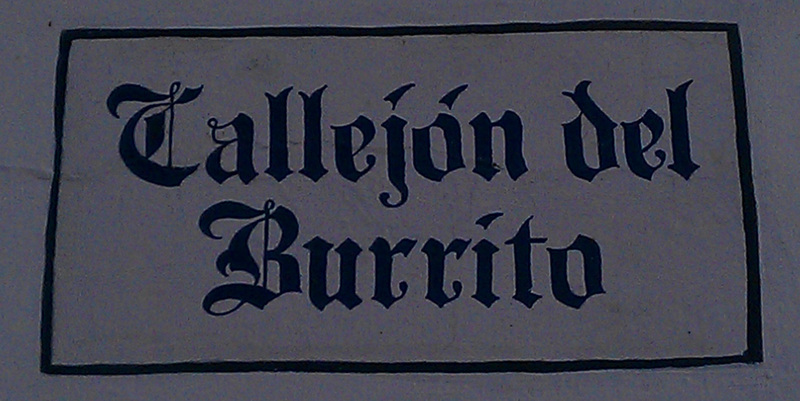 “Callejón del Burrito” means “Burrito Alley”. 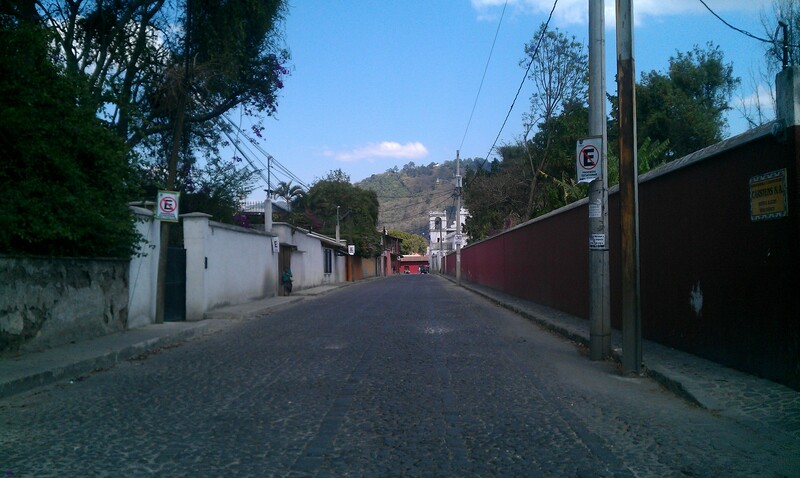 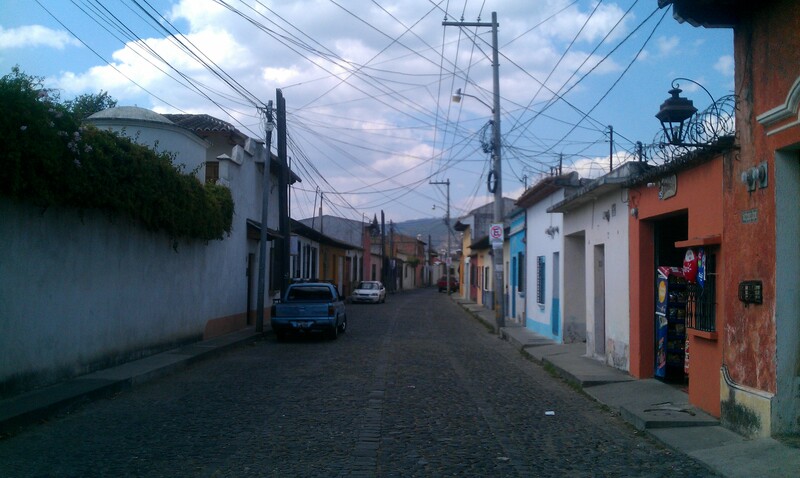 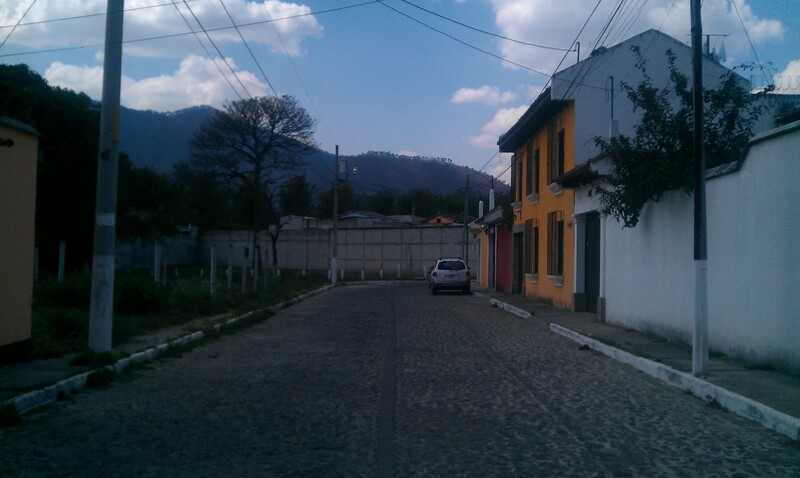 Quite possibly my favorite street in all of Guatemala. 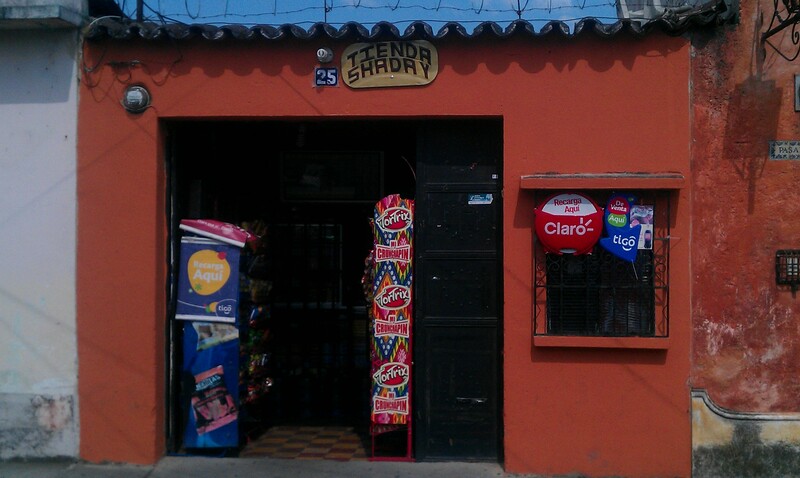 I make a pit stop at the shaday tienda before continuing on my journey. 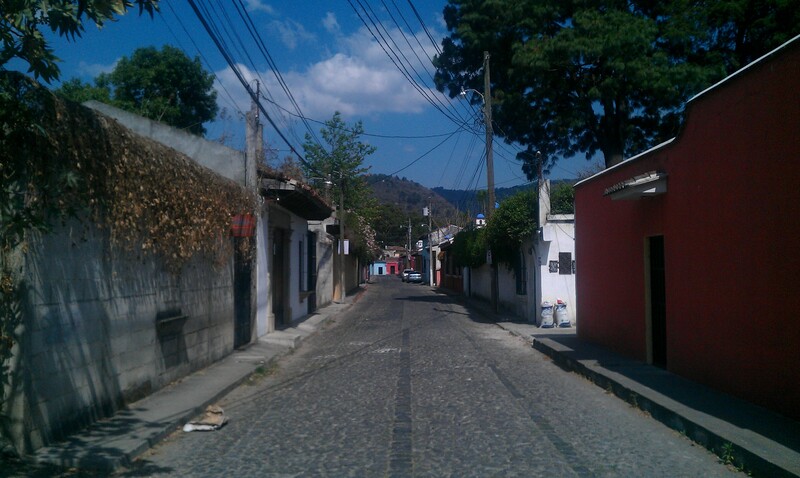 They sell freshly made tortillas! 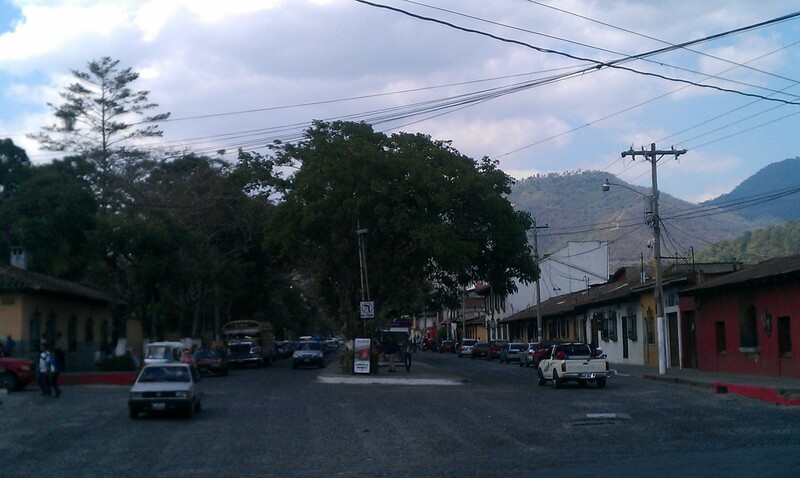 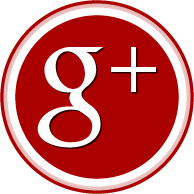 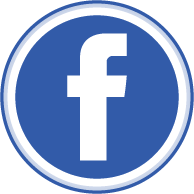 Join us next time as we trace our route to the popular Parque Central!